Did you know that Wordfest has an awesome April festival? 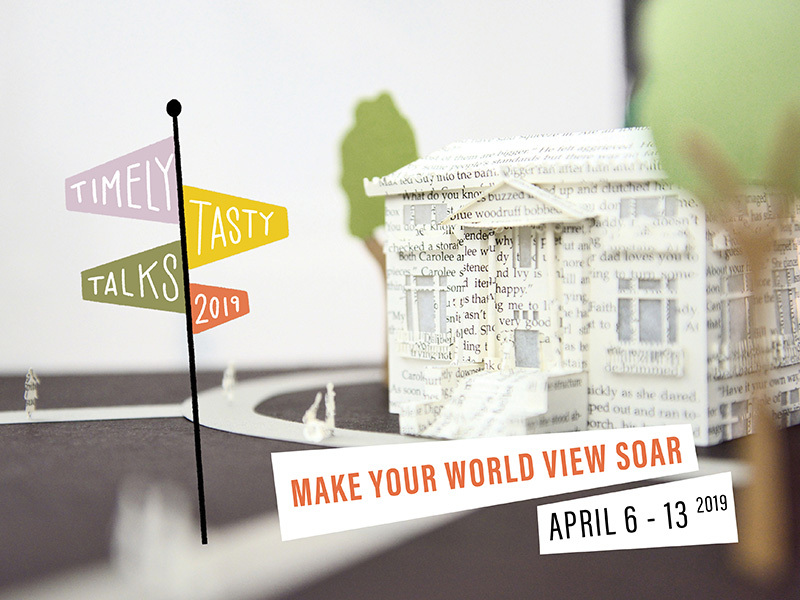 Get out of the house and expand your mind with Timely Tasty Talks—it’s sure to make your world view soar. Wordfest remains committed to highlighting sane takes on an ever more challenging world and have upped the ante for 2019 with authors guaranteed to inspire. Featuring Jason Logan, Kyo Maclear, Michael Redhill, Yasuko Thanh, and more, the week-long lineup includes a rare opportunity to learn from Canada’s guru of story craft, Zsuzsi Gartner, and a chance to break bread at a very special Tzavta Salon. Tickets are already selling fast, so get yours today. Timely Tasty Talks runs April 6 to 13, 2019. 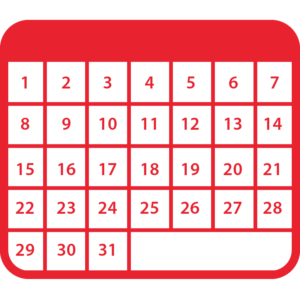 Head to wordfest.com to find the entire schedule.